The White Siberian Tiger is found in small numbers around the cold regions of Russia. They are mainly white with various areas of black on their body that create unique patterns. They may not blend in well though so the young are very susceptible to predators. Their very low genetic pool means various health problems as well. 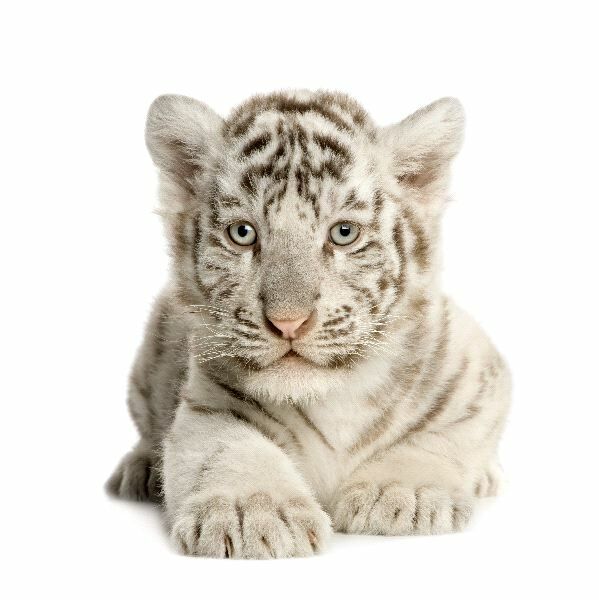 Due to the unique nature of the White Siberian Tiger they have been bred and kept in captivity. In some areas they have been illegally kept as pets due to the exotic nature of them. Even though there are laws to protect them though such illegal selling of them continues.